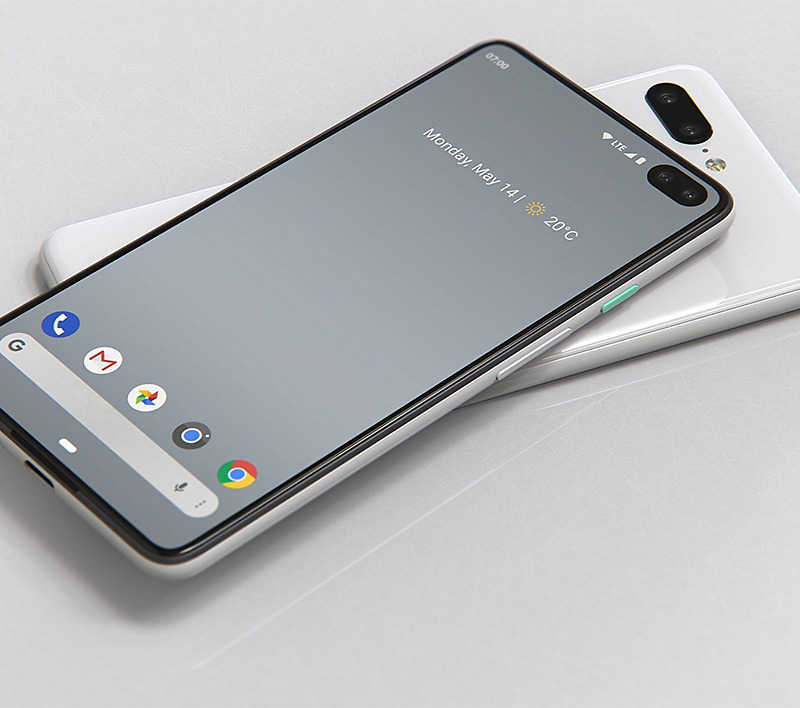 The Pixel 4 and Pixel 4 XL, assuming Google releases such phones this year, have not leaked. They have not in any shape or form. A semi-laughable sketch of a design outline popped up 11 days ago, which prompted phone concept designers to make some pretty images and thus a spread of “LEAK??? ?” stories followed. 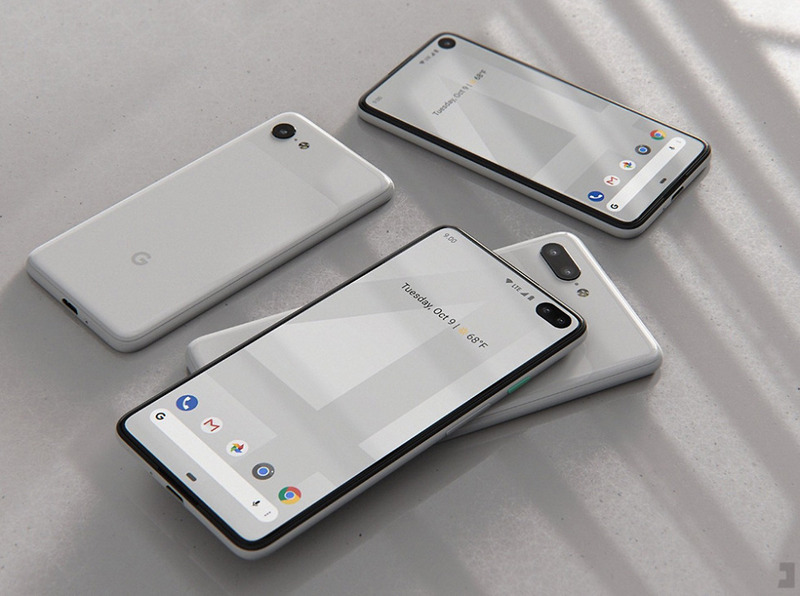 Here’s the thing – no one knows what the Pixel 4 looks like outside of a select group at Google. It’s March, folks. If a Pixel 4 family of phones arrives this year, they should show up in October, like Pixel phones have done for the past 3 years. Sure, leaks happen all of the time. Google is the worst in the business right now at keeping its phones a secret. I wouldn’t be surprised if Russians review the Pixel 4 the minute you finish reading this post. I just don’t think this is the leak to get the ball rolling. If it is, cool. With that said, these are some hot renders (@PhoneDesigner)! I would be down for the Pixel 4 family to look like the devices you are seeing here. Will they? Again, no one knows that right now. But what we’ve got is a similar design to the Pixel 3 and Pixel 3 XL, only with a Samsung Galaxy S10-esque camera setup going on. You’ve got single and double hole punch displays, single or double rear cameras, and all-display fronts that manage to sneak in dual front-facing speakers. They are hot. What’s the point of all this? Sh*t man, I don’t know, it’s Monday. Let me get some coffee in me.